Are You Getting Everything That You Need To Succeed From Your Gym? 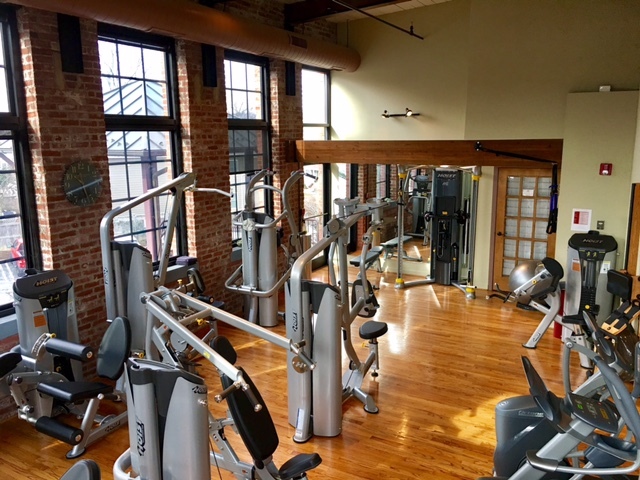 Some people thrive in a huge gym with lots of machines, activity and hundreds of people while others simply feel much more comfortable in a smaller more personable facility. Other important things to look for are a well trained and knowledgeable staff and functional fitness equipment that is properly maintained and cleaned constantly (If you do not see anyone cleaning equipment while you are there then chances are that it just does not get adequately cleaned at all!). In addition, you may want to find a gym that offers amenities that will be helpful to your workout such as free water, towel service and equipment demonstrations at the very least. Then be on the lookout for classes and other on site services that may be helpful to keep you on track like private personal training, massage, acupuncture, nutrition etc. One of the first things you should look for in a gym environment is your own personal comfort!. Does the environment feel welcoming and conducive to getting a productive workout done?, Do the staff there make you feel like they are supportive and always have your fitness needs and safety in mind?. Those are just a few very basic things that you should feel assured on before making a commitment on a membership! There Are A Lot Of Options Out There! Don’t Settle For Obscurity! Trust your gut instinct having visited each gym and be sure to check out each gym’s reviews online on Google & Yelp to see what other members who have been in the same position as you have said, you will be able to get a sense of what the dissatisfactions are and this will also give you an idea about how each gym responds to their members concerns on a public arena. Facilities that truly care about their members WILL have high ratings and at the very minimum 4 stars! If it doesn’t feel right then you are simply not going to be able to get the support and results that you want. I would suggest doing your research, shop around, stop by and speak with the staff (they should be willing to help you in every way possible). Keep searching until you find a gym that feels right to you. The right gym environment will vary from person to person so it’s worth making the effort to find a gym where you will feel great about yourself and your workouts. Your Health & Wellness is worth it!! 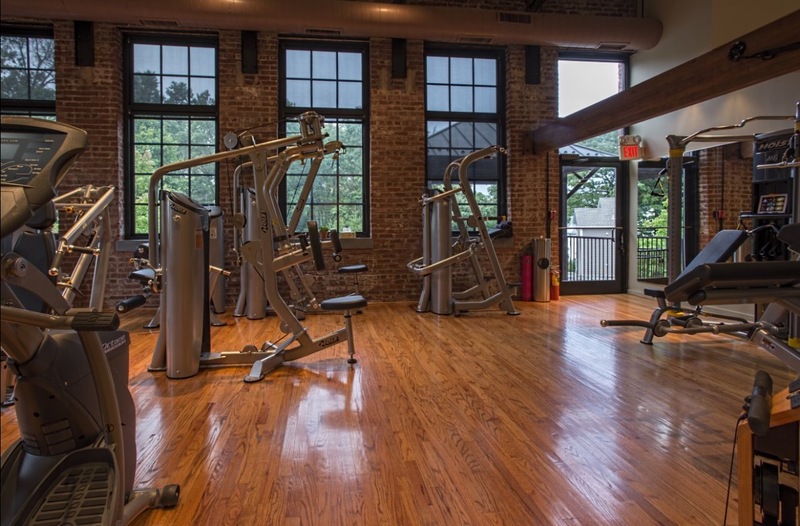 Add Benessere Wellness Center & Spa’s NEW gym to your list! Stop by today or call and speak with us. We would be more than happy to answer any questions that you may have and we would be delighted to give you a tour of our facility.